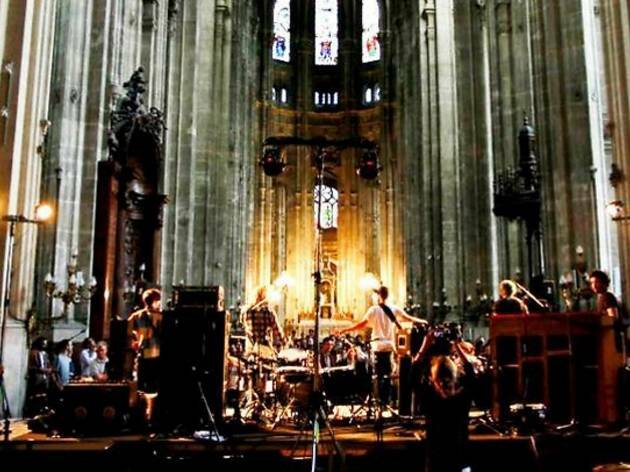 The active cultural programme at the Eglise Saint-Eustache regularly organises concerts and other events beneath the church arches. On June 20 and 21, nearly 20 groups and ensembles will gather for the 36 Hours Festival. It starts on Thursday at 1pm, running through until 5am; Friday, things kick off at 2pm and finish at 10pm. There are fantastic artists on the programme like Nicolas Ker of Poni Hoax, Etienne Jaumet and High Coltman, and less well-known groups (Talisco, Enzyme, Arlt). 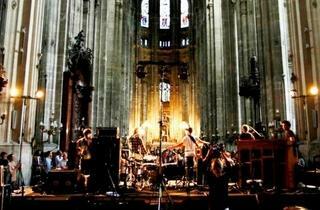 These are unique concerts in an exceptional venue: each group adapts a liturgical work of their choice. There are also more classical formations, and Mass, from the Conservatoire Mozart with Jean Guillou on the organ. Entry is free.